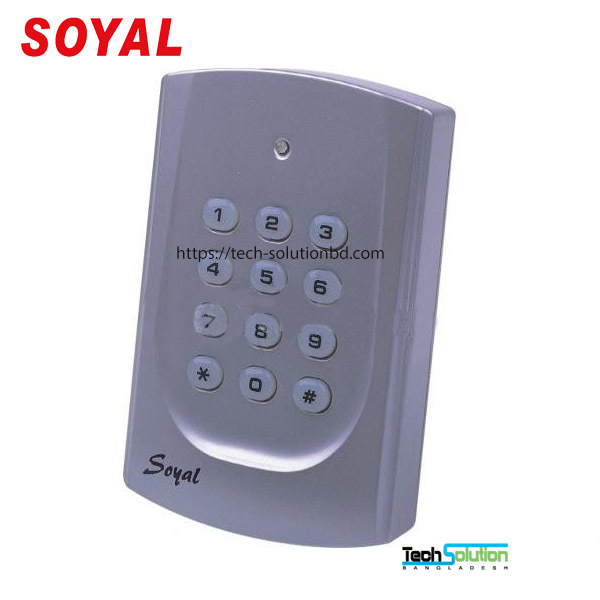 SOYAL – Tech Solution (BD) Ltd.
Soyal access control system is a reputable brand in Taiwan. 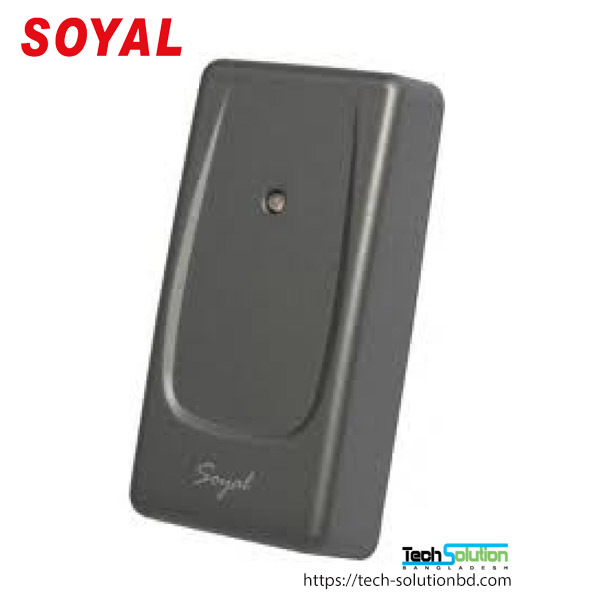 SOYAl established in 1993 SOYAL Technology Co., Ltd has been the most renowned access control manufacturer in Taiwan. 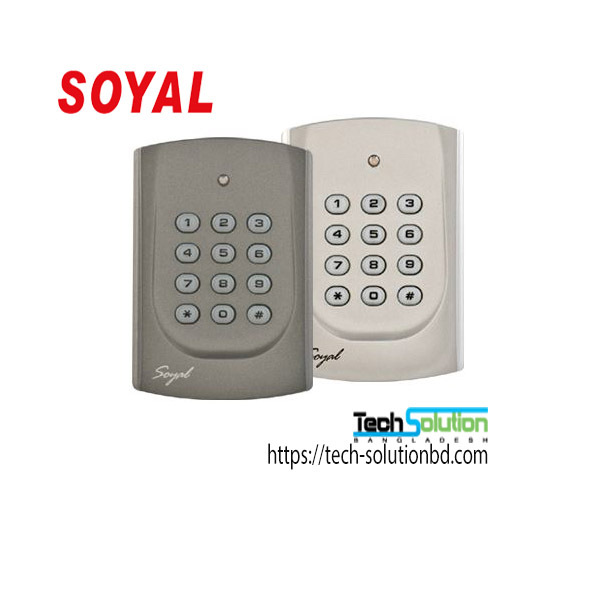 Soyal offer complete solution door access, parking access, lift access, fingerprint biometric access and time attendance system. 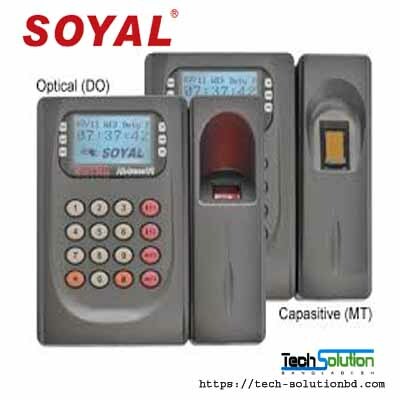 We offer full accessories in packaged solution with Soyal card access system for your convenient purchase. Soyal-Enterprise is the access control security management software with integrated CCTV camera function. 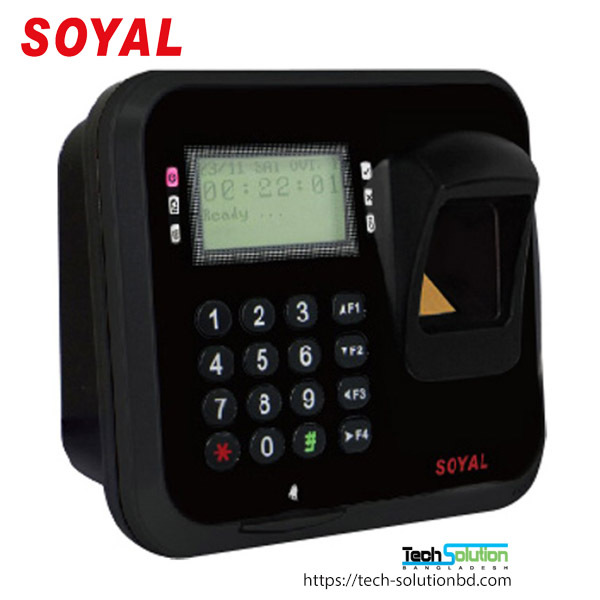 All Soyal card access controllers and readers are managed by Soyal-Enterprise security software via TCPIP LAN network or RS485 bus network. 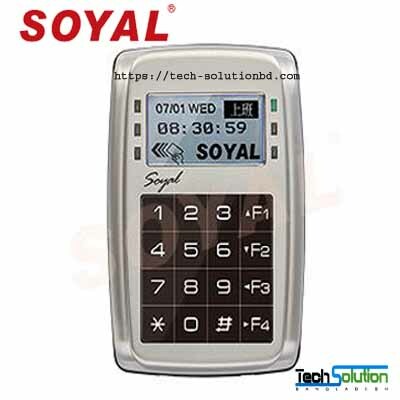 Soyal-Enterprise offer time attendance calculation to cater for office and SME industrial factory multiple working shift. 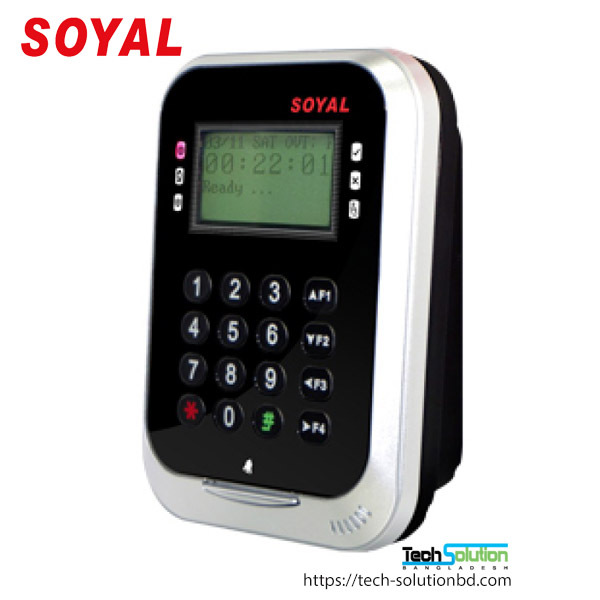 Soyal door card access and fingerprint biometric reader is best value 2-in1 access control security with time attendance.mtel eletronics is one of the most popular company for soyal solution in Bangladesh.